Hello and welcome! I am a CNRS-researcher specialised in the design and synthesis of pi-conjugated macrocycles, semiconducting liquid crystals and conjugated polymers with applications in organic electronics such as photovoltaics and light emitting systems, 3D-molecular building blocks for supramolecular graphene functionalisation. I work at the Institut Parisien de Chimie Moléculaire at the Sorbonne Université (formerly known as Pierre and Marie Curie University). I obtained my undergraduate degree in Puebla, Mexico at the Benemérita Universidad Autonoma de Puebla (2006). I crossed over “the pond” to the beautiful city of Norwich (UK) to start my PhD at the University of East Anglia under the supervision of Profs. Andy Cammidge and Mike Cook (2007). After finishing the PhD (2012) I left for Japan, where I spent two years-and a half as a postdoc at the National Institute of Advanced Industrial Science and Technology (AIST) with Dr. Yo Shimizu and in collaboration with Prof. Masanori Ozaki at Osaka University. 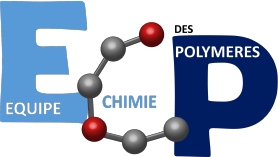 In 2015, I joined the Polymers Chemistry lab at the Institut Parisien de Chimie Moléculaire (IPCM) as a postdoctoral researcher. Two years later in 2017, I passed the CNRS concours and was appointed as a permanent researcher. With the surge of Nanoscience, materials scientists have come to discover a whole new realm to explore. And in this new ‘playing field’ we must be aware that different rules apply. The molecular, nano and macroscale are governed by different physical phenomena and only by understanding how these interact within each individual, molecular component we will be able to design and develop functional materials in a practical and rational manner. The way I see it, synthetic chemistry opens up the access to a world of molecular gardens, and surface-confined, supramolecular self-assembly provides us the support and guide to grow these molecular components into defined & ordered, 2D structures. Using this approach we can pattern or ultimately functionalise a variety of surfaces such as metallic films (Au, Ag, etc.) and more interestingly graphene. Molecular design can also enable us to design functional molecules that can be grafted (grown) on different substrates. But since one molecule is not enough to exploit as a functional material, we need to find ways to incorporate more functional molecular components in a rational, integrated and hierarchic fashion (Nanoarchitectonics). Therefore, my challenge is to design and synthesise ‘molecular plants‘, purposefully designed to grow on selected substrates. 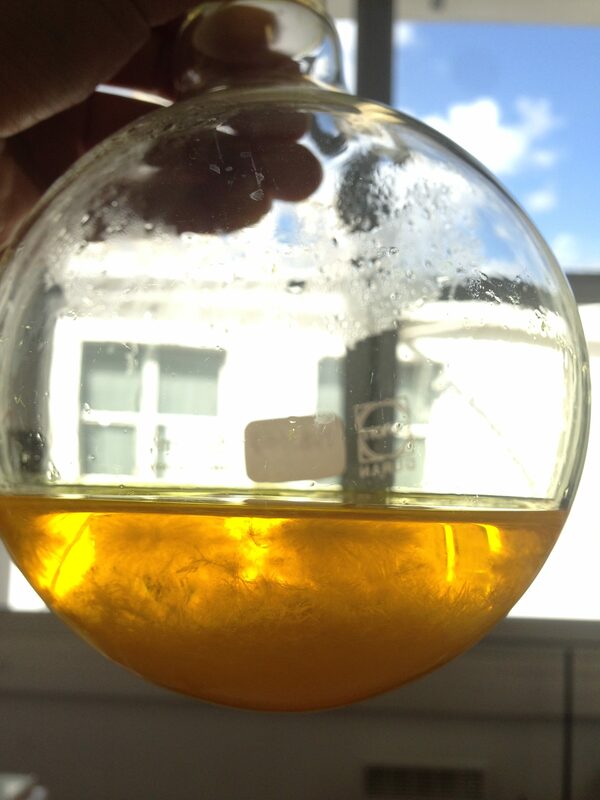 I want to study their growth & arrangement on the surface, the ideal growing conditions to obtain highly functional 2D-assemblies and later on functional 3D- nanostructures. Finally, I want to study and understand what effects come into play when we have nanoscale arrays of functional molecular plants assembled together. DISCLAIMER: All views and opinions posted are my own. This page was created and managed by myself. If there are any inaccuracies, mistakes, bugs or questions please let me know, thank you. Copyright © 2018 Molecular Gardens All rights reserved. This page is hosted by the Centre National de Recherche Scientifique (CNRS).